Trade Minister Oliver Joseph has disclosed that Trinidad and Tobago gave the recent Council for Trade and Economic Development (COTED) meeting the assurance that after it receives the sanitary and phytosanitary report in September, it will embark on amending the necessary legislation that will provide for the importation of honey into the island. “So when the COTED met last week for 2 days in Guyana that was one of the agenda items, and in the update we were informed by Trinidad that the Caribbean Public Health Agency (CARPHA) Sanitary and Phytosanitary report is due in September, and then that will be followed by the legislative changes,” he said. “Grenada has continuously maintained that the permission is one that did not involve a study, but one that requires legislative change, so we wait to see what the report says and how quickly Trinidad will move to allow Grenada’s honey on its market,” Joseph said, and explained that the legislation barring the importation of honey has been in place since 1930. “This law doesn’t only affect Grenada but the entire world. 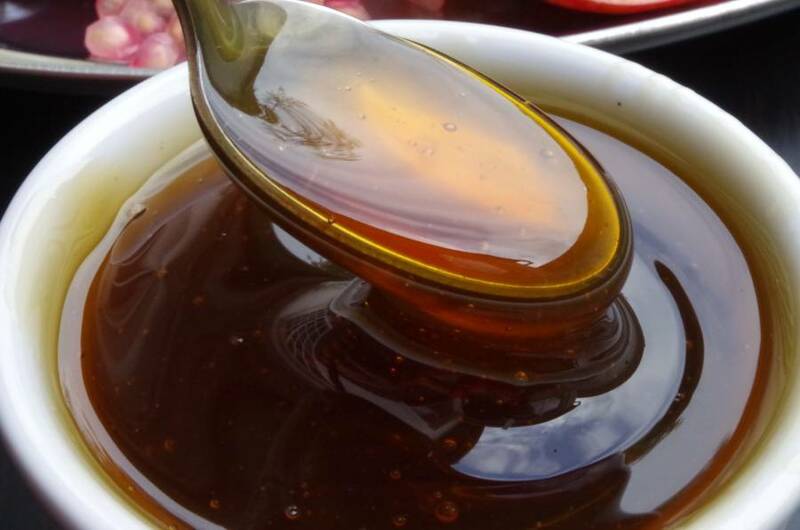 It means that Trinidad has restrictions on the importation of honey, but we in Grenada stand to benefit tremendously because of the quality of our honey,” he added. Joseph said that what appears to be the final stage of allowing the importation of honey to Trinidad that started 5 years ago. “Five years now we are saying we are in the final stages, so we look forward to that report from CARPHA and to the realisation that Grenada and other Caricom nations can have its honey allowed to be sold on the Trinidad market,” he said. At the meeting, Guyana and Suriname agreed to join the region’s Less Developed Countries (LDCs) in agreeing to add paints to the list of products benefiting from Article 164 protection. Article 164 of the Revised Treaty of Chaguaramas is designed to promote the development of industries in the LDC’s of Caricom, including Belize and Haiti. These countries can deny certain products originating in Caricom and extra-regional countries from preferential entry into their markets. Paint is one of 3 items, the others being flour and certain cereals and animal feeds, beer and brewery products that have been so far agreed to, pending further consultations by the More Developed Countries (MDCs). The MDCs are Trinidad, and Tobago, Jamaica, Barbados and Guyana and they have been given extra time before 13 June, to complete their consultations on a raft of items. COTED promotes trade and economic development of the Caribbean Community (Caricom) and oversees the operations of the Single Market and Economy.